Rafina. Rafina is a port city on the east coast of Attica. The city is located 36 kilometers from Athens. 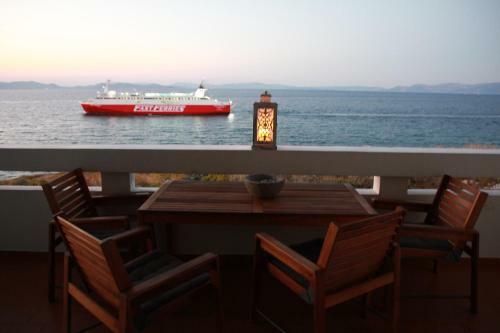 From this harbor ferries depart for the northern Cyclades, such as Mykonos, Paros, Andros, Tinos and Syros. 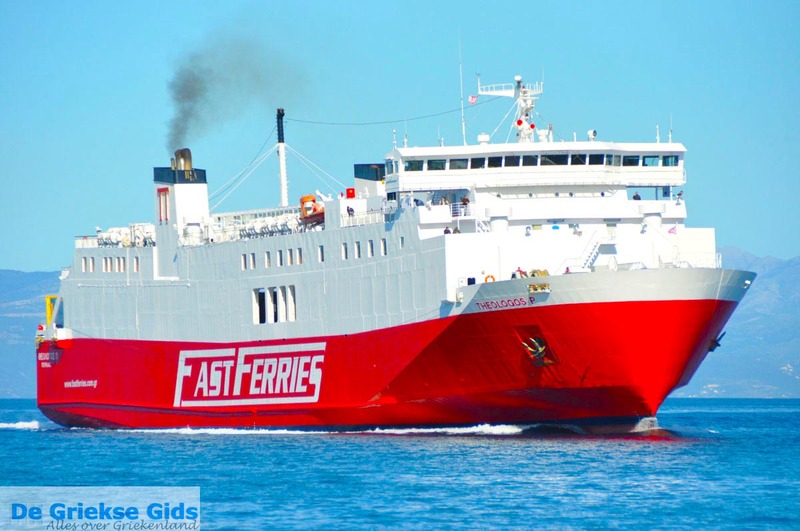 Also the ferry to Marmari on Evia Island departs from Rafina. 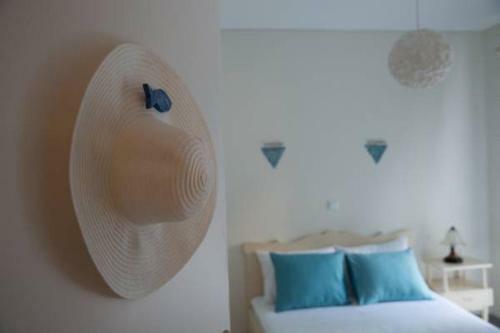 Rafina is located in a green area with many pine forests, only 16 kilometers from the airport of Athens. 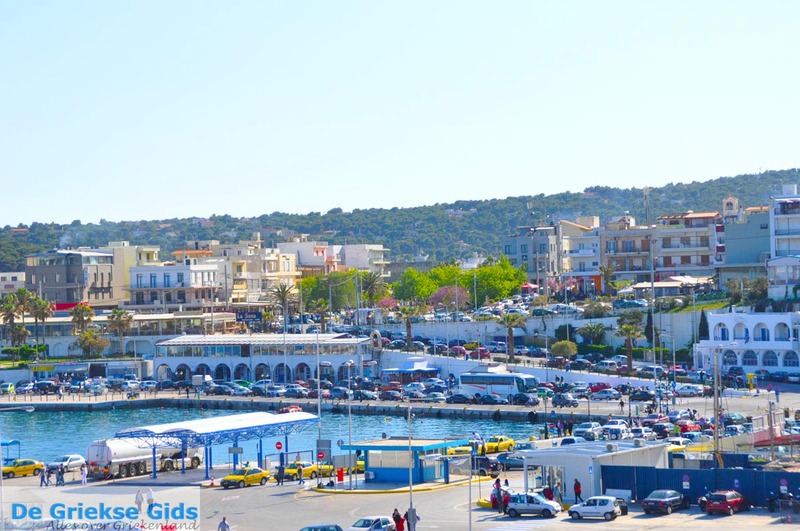 Rafina is popular among tourists, because it is both near the city of Athens and the airport. Rafina you can consider as suburb of Athens. Just the airport is located between it. It is the second largest port in Greece, after Piraeus. The city is busy and there are many shops and plazas with benches. Next to the harbor is a sand / pebble beach and there are also restaurants. 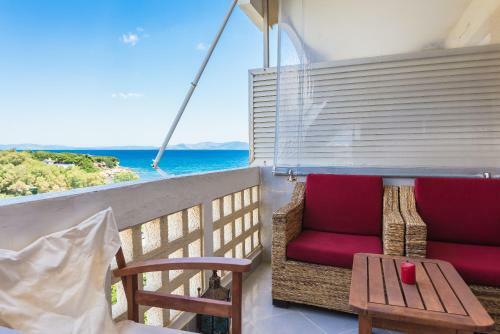 In the area of ​​Rafina are several beaches, including Nea Makri. 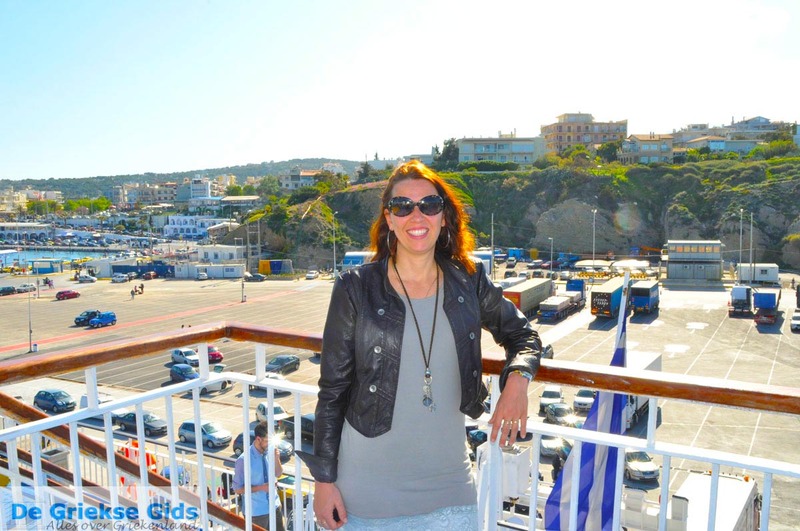 Many tourists stay in Rafina, as they arrived by plane in Athens and the next day they take a ferry to the islands. 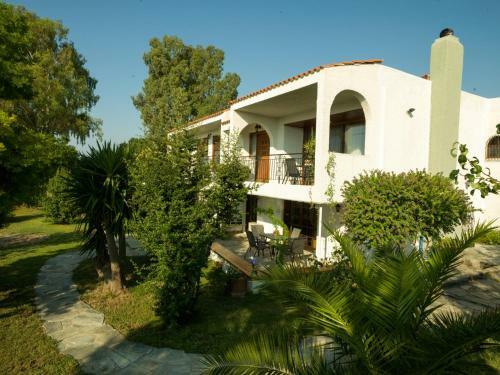 There are also many hotels in Rafina, in all price ranges. 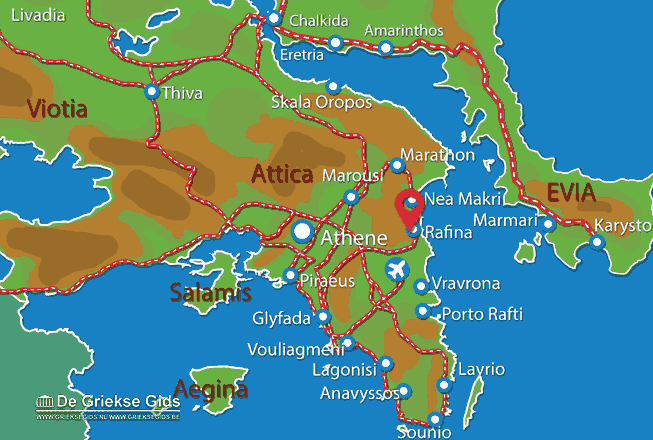 Attica: Where on the map is Rafina located?